The title of Ellenbogen’s latest book nicely captures its dominant mood and its theme. It is suffused with a sense of loss, a sense that we have left something begind that we might possibly find in the future, but that for now is a fading memory that some are struggling to keep alive. Wherever he looks, it seems the poet sees evidence of decline. In ‘Delphi’ he speaks of ‘the oracles blind and unheard’. Their silence and blindness are signs of our own disconnectedness from things spiritual, and from each other. The next poem, ‘New Houses/Old Houses’, delivers a capsule vision of modern life: ‘Stalled they sit/uate one hundred feet apart,/sealed by sac-crete/and a picture tube’. The pun on ‘stall’ and the clever line break are typical of his sophisticated control over technique. Ellenbogen is particularly fond of Grecian ruins as emblems of our fallen state, but his most brilliant use of setting for thematic comment comes in ‘Sunset – Trafalgar Square’, where monuments build by the British to celebrate their now-lost empire are described as surrounded by modern squalor at an appropriately metaphorical time of day. This is not a depressing or a defeatist book. 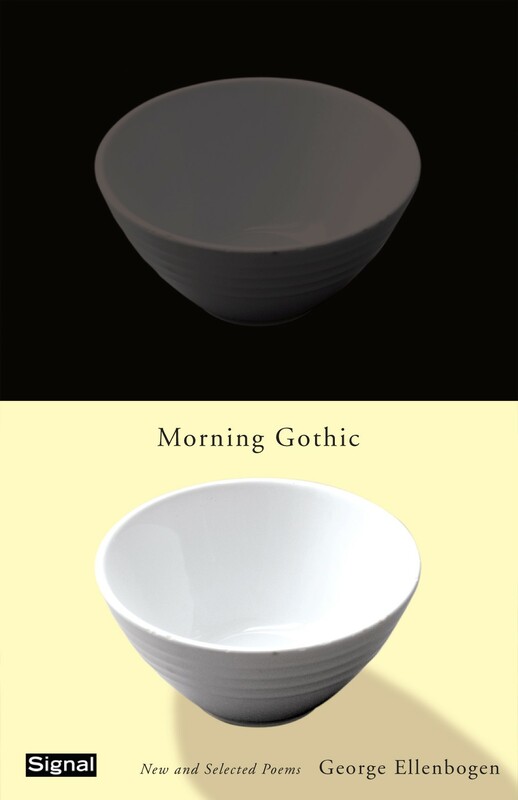 It is an insightful one – a warming and a revelation in finely carved phrases. These poems…show in Ellenbogen an understanding of both human consideration of young Canadian poets could afford to neglect him. And though I admire the dual meaning of these lines, I feel no apology necessary for here choosing one over the other. IT may be that I do not completely understand Ellenbogen’s intention in this section; however, such a poem as ‘A Question of Tense’ is simply jejune eroticism. This, I am convinced, is not worthwhile doing. Yet in spite of the general impression of Eros Turannos, it contains one of the most interesting poems in the book, ‘Fear the Night Wind’. This poem is excellently realized and is complemented in quality elsewhere in the collection as a whole, as in ‘Falling Leaves’ and ‘Layton’s Reply’. These poems, along with others such as ‘Another Document’ and ‘Portrait’, show in Ellenbogen an understanding of both human comedy and tragedy, and they convince me that no serious consideration of younger Canadian poets could afford to neglect him. To read ‘Falling Leaves’ along is to become aware that Ellenbogen has the power to give the revelation in which poetry exists and to do this with a control of language that makes one hope he will not allow his gift to lie idle. Ellenbogen casts his disturbing truths into resonant language. He has mastered the prosody of the past without letting it dominate him. George Ellenbogen writes with his eyes and ears open. The result is a book of poems that abounds in truths we recognize, and that, at the same time, jolts us with surprise after surprise. Ellenbogen has a slightly jaundiced, good-humored, and compassionate way of looking at things. He is especially skilled at signaling the absurdities we take for granted in our lives…To read him is to be stirred, richly entertained, and illuminated. 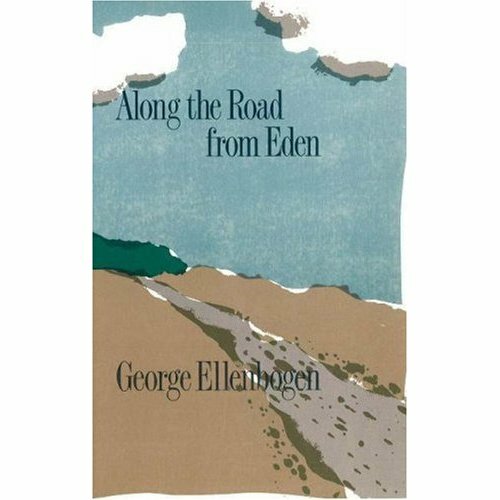 George Ellenbogen is no ordinary poet. He bends, shapes, refigures, and occasionally explodes images…He may just be the most unique poet of his generation. Crack open the isolation; write to exist; call on the support of memory in confronting an uncertain future; these are the characteristics of the exceptionally fine work of another contemporary poet. This is a book that breathes into you over time and reading…I hope readers appreciate how significant he is. Ellenbogen is, for me, one of the most human and humane poets I have ever read. from his childhood with an eye for what is touching, but his writing is poetic and his descriptions lovingly crafted. There is celebration here, hard won, and ultimately gratitude, for the hardiness and holiness of growing up in a neighbourhood where community triumphed over recklessness, and relationship and reconciliation over the vagaries and freedom of adventure.